FM Arun Jaitley says the fact that money got deposited in banks does not make it legitimate money. Finance Minister says demonetisation to benefit in medium and long term even if it hits GDP in two or three quarters. 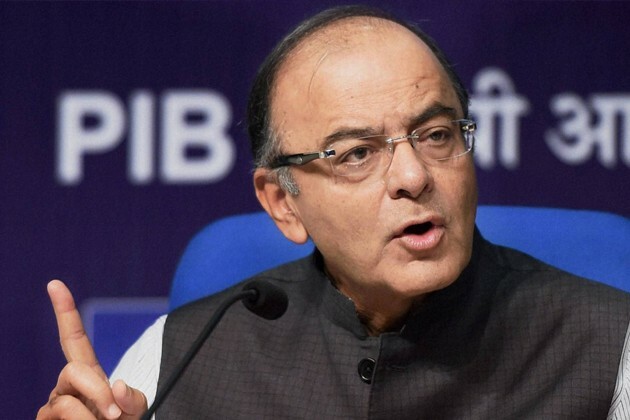 Private sector will have to pay up, or let someone else take over: Arun Jaitley on bad loans.